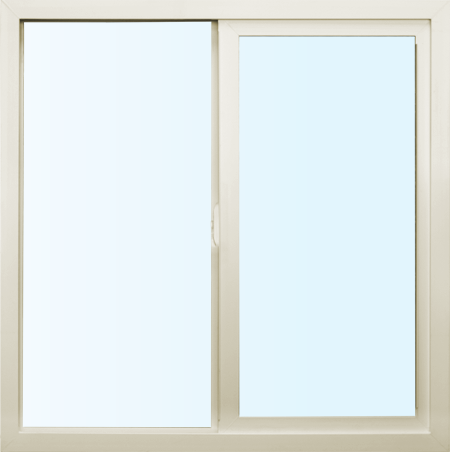 We sell the highest quality vinyl windows, sky lights, glass and vinyl blocks, sunrooms, and sliding glass doors. Our full-line window series, the Cascade Series, features an innovative design that blends timeless beauty with structural integrity. The series offers an equal sight line design that provides the look of a classic wood window along with innovative features that deliver modern style and functionality. By using our dealer locator you can view our product line from a number of dealers across the west coast. Homeowners and building professionals alike appreciate the sleek look, reliable performance and exceptional value of our WinPro Series. Once again, we’ve combined intelligent design and energy efficiency to create an extremely smart and affordable window for the California Climate. It features a traditional compression cam-lock and provides a streamlined profile, which deliver a contemporary look and greater viewing area. If you are experiencing an issue with our windows or doors, please click below. You will be redirected to Cascade Windows website to fill out a service request form. Refer to our window care page for information to keep your windows and patio doors operating at peak performance. Condensation (water vapor or moisture in the air) is a sign of excess humidity inside the home. Condensation occurs when moist air comes in contact with the colder surface, such as a window or mirror. Although the surface of a window may be the first place you notice condensation forming, the window is not the problem. Windows, in this case, merely provide a visible sign that excess humidity or moisture is present in the house. Warm air holds more moisture than cool air. When that warm, moist air comes in contact with a cooler surface, the moisture suspended in the warm air transfers to the cooler surface as condensation. Indoor moisture in the air is caused by a variety of factors. Common household activities such as cooking, showering, using the washing machine or dishwasher and other activities that use hot water all add moisture to the air. Newer homes are often more subject to condensation because they are constructed with better weather tight materials than older homes. Weather stripping, improved insulation, vapor barriers and modern construction techniques are designed to reduce air leakage. But at the same time, these materials and techniques can also seal moisture inside the home. In newer, more weather tight homes, it is important to be aware of humidity levels and to provide adequate ventilation to reduce humidity levels. Atrium understands your desire for easy-care, energy-efficient products. That’s why most Atrium products can be specified to meet Energy Star® criteria in all climate regions. The Department of Energy (DOE) and the Environmental Protection Agency (EPA) have developed the Energy Star designation for products meeting certain energy performance criteria. Most Atrium windows and patio doors available in your market area can be specified to meet Energy Star criteria for your climate zone. Low-E stands for low-emissivity glass – this is a nearly invisible coating on the glass surface that are microscopically thin metallic oxide layers primarily to reduce the U-factor by suppressing radiative heat flow. The principal mechanism of heat transfer in multilayer glazing is thermal radiation from a warm pane of glass to a cooler pane. Coating a glass surface with a low-emittance material and facing that coating into the gap between the glass layers blocks a significant amount of this radiant heat transfer, thus lowering the total heat flow through the window. Low-E coatings are nearly transparent to visible light. Our primary glass supplier, Cardinal Glass, offers informative details on their website www.cardinalcorp.com. We recommend that you refer to the American Society of Testing and Materials (ASTM) guide entitled: ASTM E 2112 “Standard Practice for Installation of Exterior Windows, Doors and Skylights” for comprehensive installation guidance and best practices visit www.astm.org. For coastal region installation consideration, you can also refer to the American Architectural Manufacturers Association (AAMA) guide 100-07 at www.aamanet.org. The National Fenestration Rating Council (NFRC) is a non-profit, public/private organization created by the window, door and skylight industry. It is comprised of manufacturers, suppliers, builders, architects and designers, specifiers, code officials, utilities and government agencies. NFRC has established a voluntary national energy performance rating and labeling system for windows, doors and skylights. For more information, visit their website at www.nfrc.org. Condensation is a direct result of interior humidity and the difference between indoor and outdoor air temperature. If you keep the humidity in your house low, then the likelihood of experiencing condensation is also low. However, the efficiency of your window will also impact the temperature and humidity level at which condensation occurs. Energy efficient windows will help reduce condensation. Here’s why, high performance windows with low U-factors result in inside glass surface temperatures much closer to the room air temperature. 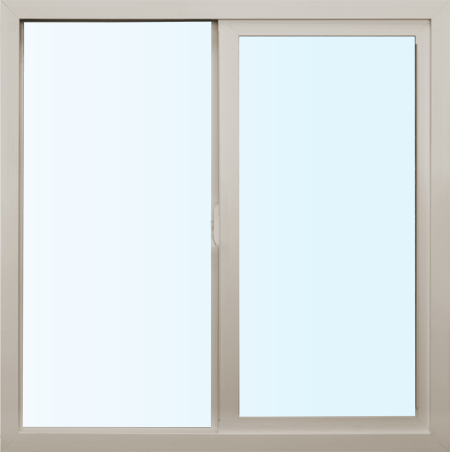 Windows with non-metal frames and more thermally-efficient spacers in the dual-pane glass units are also less likely to have condensation on the frame or at the edge of the glass. Also, realize that in certain conditions (such as humid mornings after a clear night sky), some highly insulated windows may have dew on their outside surface. These windows are such good insulators, that dew is condensing there just like it does on an insulated wall. For extensive information, backed with details provided by the U.S. Department of Energy, refer to www.efficientwindows.org.